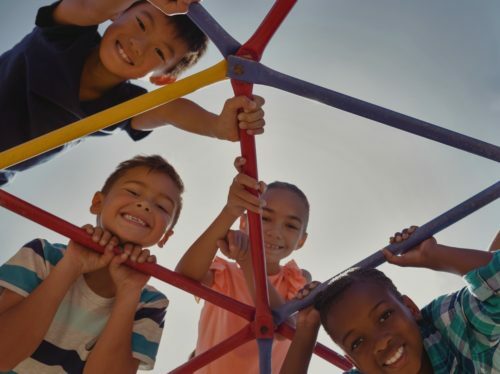 What would it take to have the 20,000 children living in the neighborhoods within the 5-square mile Magnolia place break all records of success in their education, health, and the quality of nurturing care and the economic stability they receive from their families and community? This question guides the work of the Magnolia Community Initiative (MCI), a network of the county and city departments, community businesses and nonprofits, and resident leaders working to strengthen social connectedness and access to resources in Magnolia place. 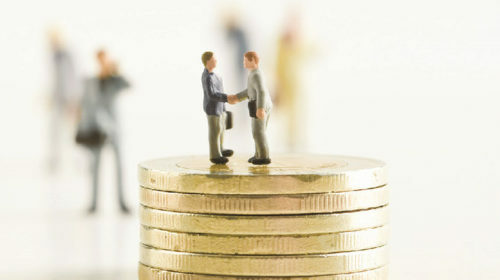 “Social Impact Bonds: More Than One Approach” looks at how social impact bonds differ between projects and geographies, and how those differences impact practical implementation. 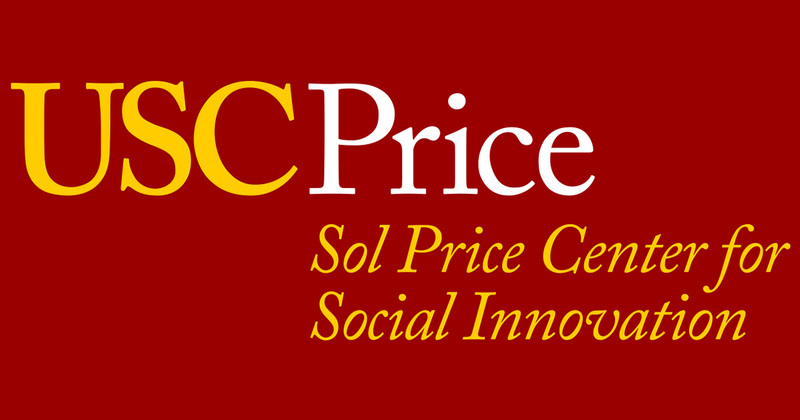 Top news and stories, including the latest Research and NDSC Data Story from the Price Center for Social Innovation in November-December 2018. 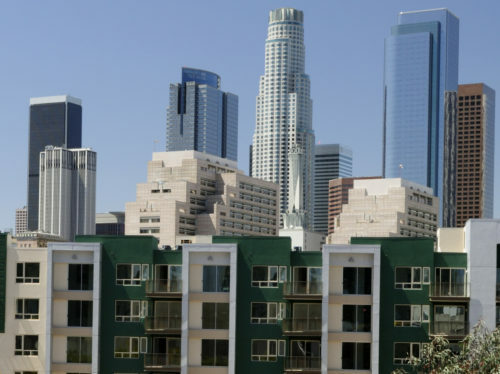 The affordable housing crisis has been a central focus of policies and elections in recent years in Los Angeles County and across the state of California. Half of California’s households struggle to afford a roof over their head, and homeownership in the state – once a pillar of the American dream, and a primary form of wealth-creation— is at its lowest rate since the 1940s. In Los Angeles County, 31% of renters are severely cost burdened, meaning that over half of their income goes to rent each month.